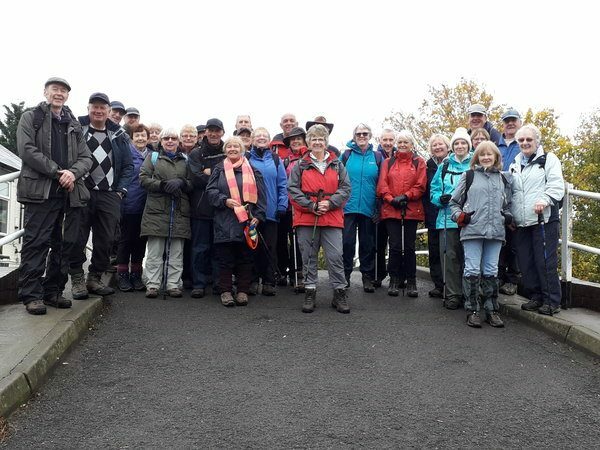 Despite a slightly damp start twenty-eight brave souls enjoyed walking both the old Nottingham Canal and the Erewash Canal from Langley Mill to Awsworth and back, some 6.8 miles. We managed to avoid all of the muddy fields by taking a detour around the sewage works and ended up at the Great Northern Pub for the usual debrief and refreshments! Thank you to Philip and Liz Attenborough; this was lovely walk. From: The Unicorn Pub at Gunthorpe Bridge to Burton Joyce with (optional) lunch.